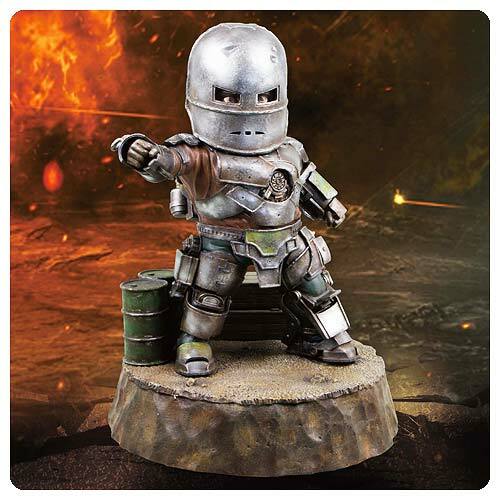 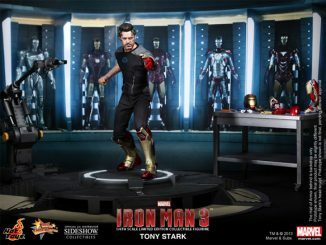 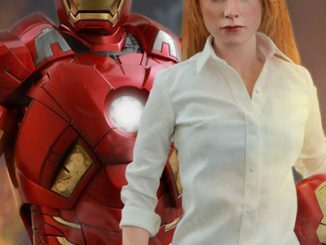 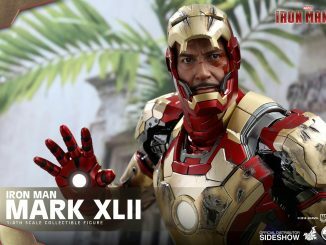 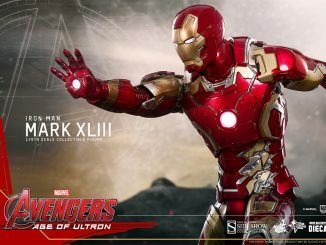 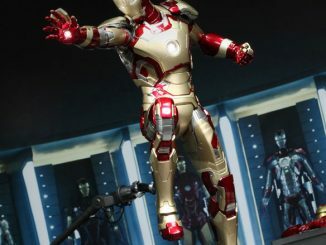 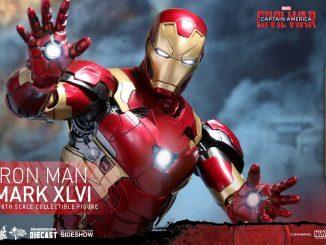 The Iron Man Mark I Egg Attack Statue lets you recreate that time that Tony Stark was held hostage by the terrorist group “Ten Ring” and was forced to build Stark Industries’ weapon of destruction with limited resources. 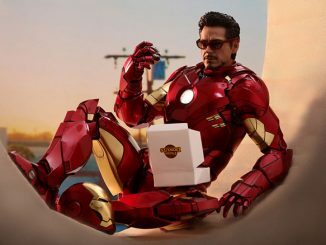 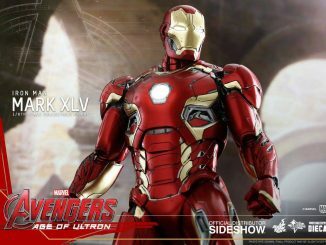 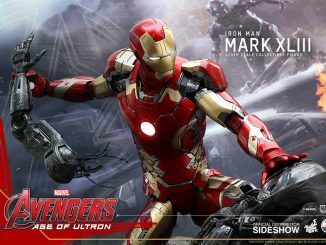 This highly accurate collectible figure is specially crafted using polystone with PVC and a battle-damaged coloring technique to recreate the Mark I that Tony Stark made in the cave. 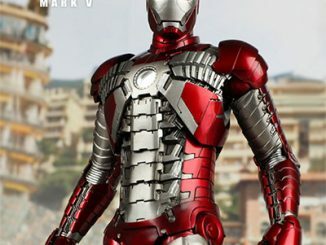 The details are awesome. 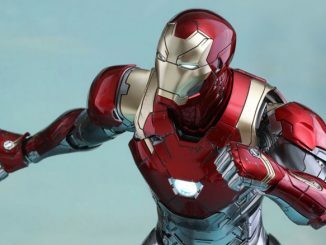 It also features multi-layer armor with an LED light built into the chest reactor. 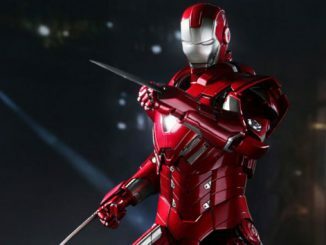 It stands 8-inches tall and is only $184.99 from Entertainment Earth.